Nahi Maloom Lyrics is from the movie Total Siyapaa. 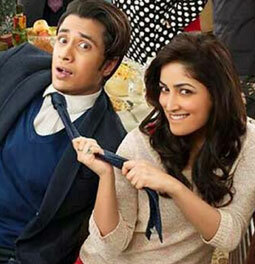 Ali Zafar has sung it while female vocals are provided by Fariha Parvaiz. Its lyrics are penned by Aqeel Rubi.